Our National Customer Forum group met recently to decide the future of the National Forum, and plan for the Customer Survey and Customer Conference 2018. 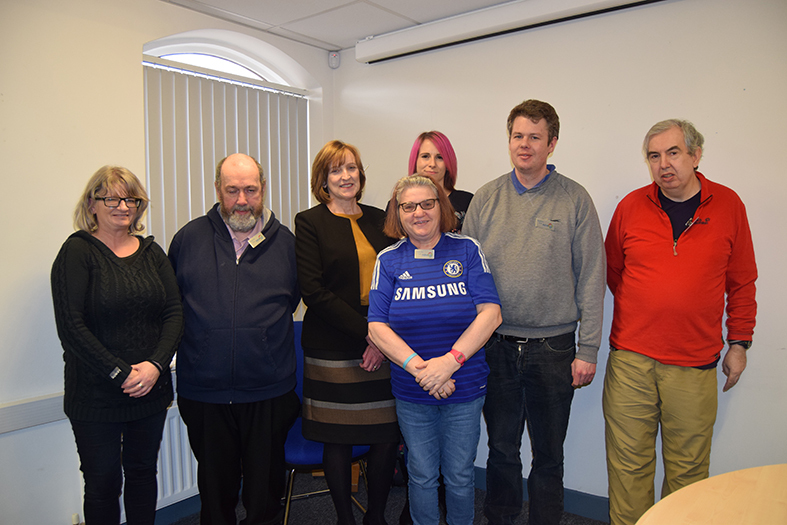 The group decided that the National Forum should continue as it's been this year, with 4 meetings held across the regions and led by Helen (Chair) and Tom (co-Chair). This means that the group won't meet like it used to, so we had a celebration of everything they have achieved over the years and the members were presented with certificates and badges by Julie Layton, as a thank you from everyone at Advance. The ideas were flowing in the afternoon, and thanks to their valuable input you can expect some great things at the Customer Conference this year!